Bryanna is using Smore newsletters to spread the word online. 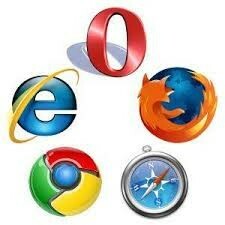 A browser or web browser is a tool helped to access and navigate the World Wide Web. The browser is the most important piece of software. Every website you have to go to is run through your browser.